We are a leading publisher with a long-standing reputation for publishing authoritative titles for legal professionals and students. Our books are highly regarded and widely used by judges, advocates, solicitors, academics and students throughout the country. We are proud to have leading experts writing for us in all key areas of practice. 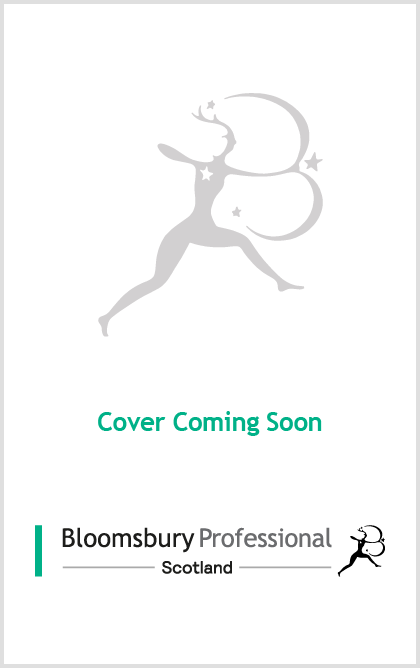 If you would like to join our highly regarded group of authors please contact us at scotland@bloomsbury.com and our Commissioning Editor will be in touch to discuss taking our idea to the next level.